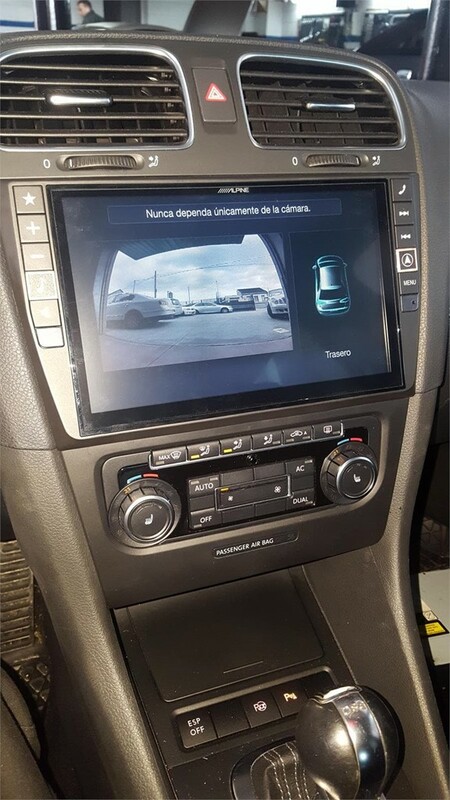 SISTEMA DE NAVEGACION MULTIMEDIA PANTALLA TACTIL HASTA 9" SISTEMA ANDROID NAVEGADOR WIFI... ¡¡¡ CONSULTANOS !!! TAMBIEN PARA TODAS LAS MARCAS COMO AUDI, MERCEDES, BMW,VW. ETC.